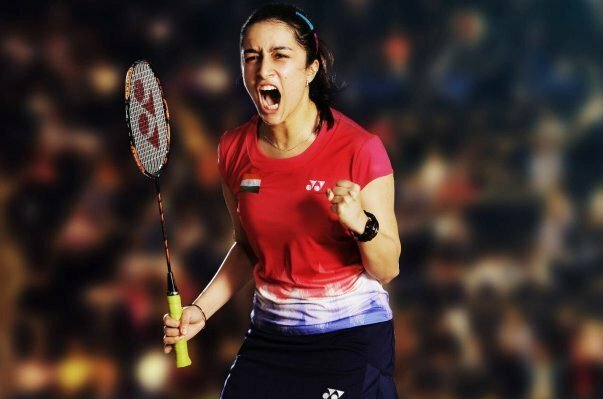 ONI Bureau: The first look of Shraddha Kapoor as badminton champion Saina Nehwal is out on Social media today. Repotedly, Shraddha has already clocked 40 classes of badminton in preparation of the biopic. She is doing hard to give the character a better shape.